iTalk Whoa! is the latest product of TM Malaysia and it is one of the best deals anyone can get now! 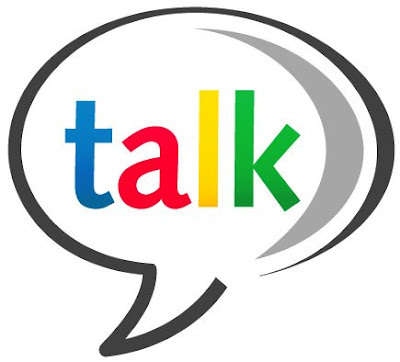 So you must be wondering, What is iTalk Whoa! all about? and what are its upgrades compared to the previous iTalk from TM? iTalk Whoa! 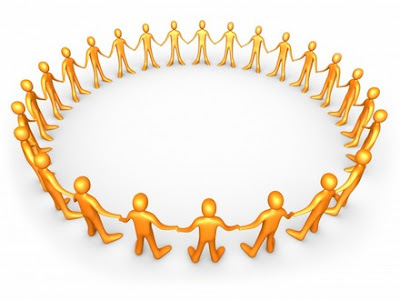 is a portal that lets you stay connected to your friends without the hassles of logging in to several websites. iTalk Whoa! is a Unified Messaging and Convergence platform providing single-point-access to Messaging & Collaboration systems. iTalk Whoa! 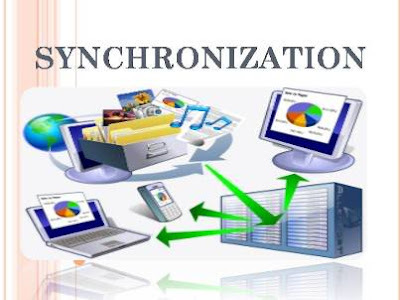 provides and interface that enables users to synchronize all the email accounts, social networking sites to enable them to connect, communicate and collaborate with their families and friends. 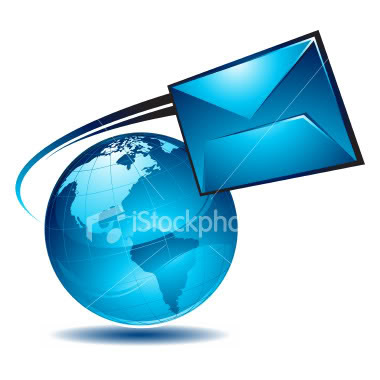 You can email, SMS, make calls, connect with instant messaging and even read your favourite news through just one portal. How awesome is that? Everything would be made possible with just a simple application! 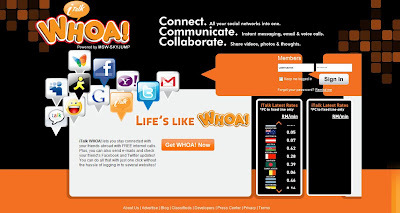 Anyone with Internet Access will be able to use iTalk Whoa! 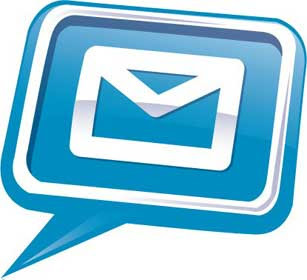 This is a service which enables your emails to be pushed to mobile devices without the need of a local client! 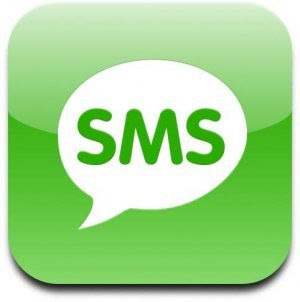 This is one of the best communication solution as it enables multiple Chat servers integrate into one IM Chat. And the best part is, there is no need for external service providers or, when required, capable of drawing in a large number of third-party providers into an aggregated platform for cross communication. 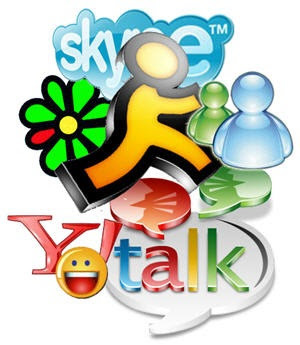 You will be able to connect to Facebook chat, MSN, Google chat and other popular IM within the iTalk Whoa! framework. It’s a standard feature where you can call from PC at the lowest rates!